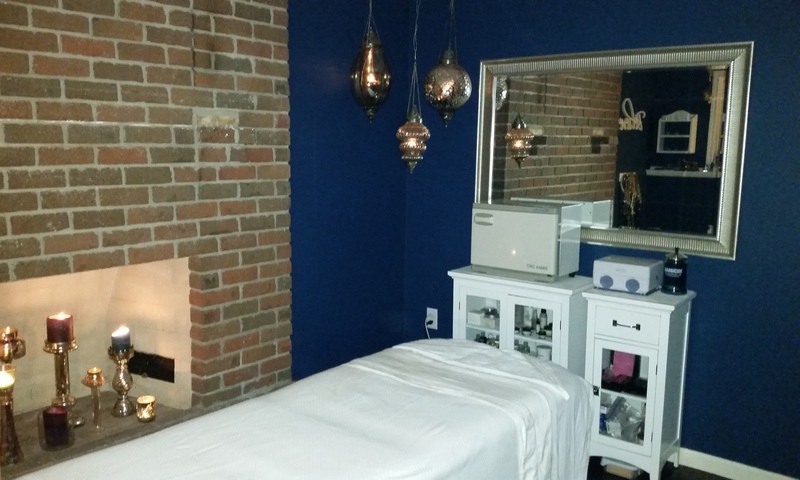 This week, I got to have the most AMAZING facial at Knockout. Absolutely WAY better than any I have had before. Lynnae gave me a full one hour facial complete with shoulder massage. I especially appreciated her giving me a sensory test so that I could pick out which oil scent matched my mood. I chose active which smelled flowery and from there she sent me into a blissful state of relaxation. When I arrived home, I had a cup of tea and crawled directly into bed! Lynnae Kalawart is the expert, so I will let her tell you about the products she used or better yet, give her a call! I couldn’t agree more! I also had a 1 hour relaxation facial by Lynnae and afterwards my skin was glowing! The fruit enzyme mask she used lifted all the dry skin from my face/neck and left it feeling silky smooth. I went with the hot oil scalp massage while we waited for my mask to dry and it was a great choice; I was beyond relaxed by the end of it. I highly recommend her expertise to revamp your skin!